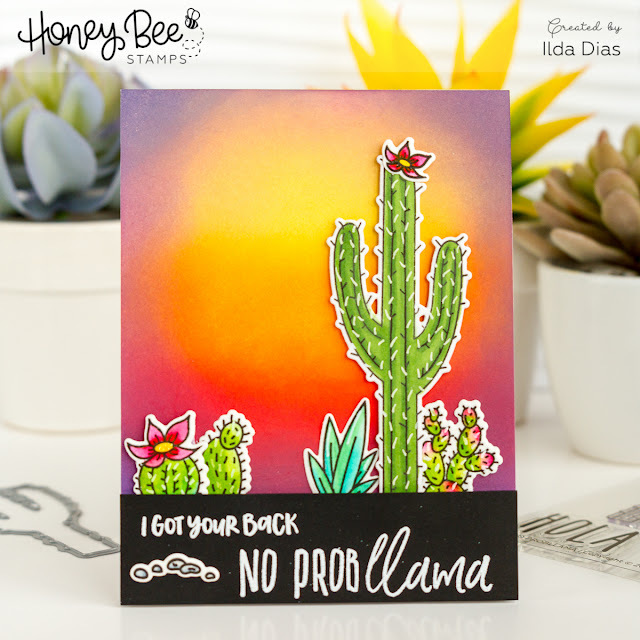 Today's card features one of my favorite sets from Honey Bee Stamps latest BEE Bold Release which is the No Probllama Stamp set and coordinating Dies. It is such a fun set to play with. 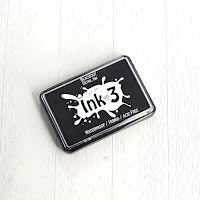 For this card, I began by stamping out all the images I was going to use, colored them in with Copic markers and then die cut them with the coordinating dies. (See links below for supplies used) I then blended out the sunset like background using various Distress Oxide inks onto Bristol Paper. 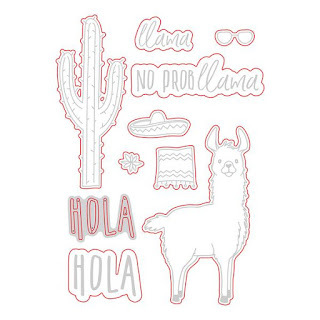 For the greeting of the front of the card, I combined the No Probblama set with the Prickly Sentiments to come up with an encouraging sentiment. 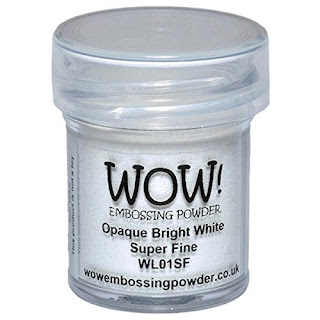 I stamped out the sentiment using a white pigment ink and then used a white embossing powder to heat set it. 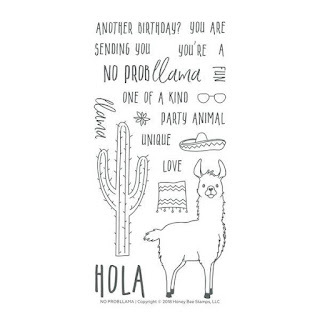 For the inside, I used another sentiment from the Pricky Sentiment set and then used the coordinating Llama die to cut out a Llama in black to add it to the bottom of the inside of the card. And that is pretty much all for this card! I love how this card turned out. Hopefully, it inspired you enjoyed it too! 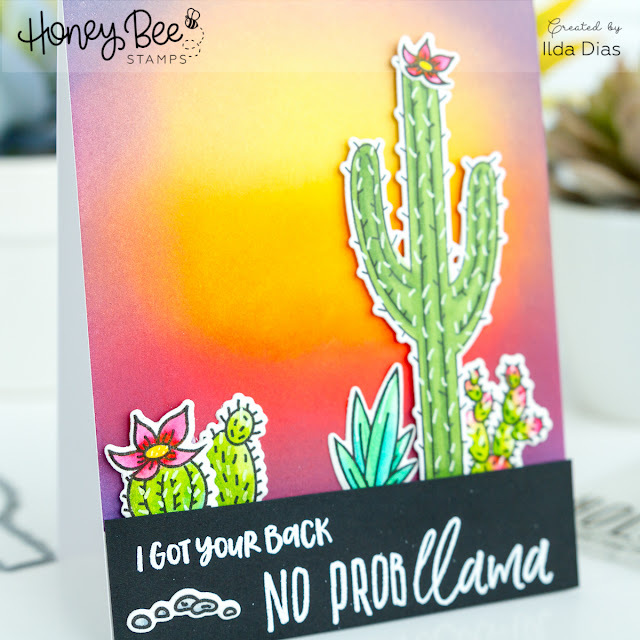 Thank you for stopping by and for more inspiration using the Honey Bee Stamps products visit the HBS Blog.